Sara Ruhl is a distinguished playwright and author, Tony award nominee, and two time Pulitzer Prize finalist. In 2012, exuberant and opinionated Max Ritvo took her playwriting class at Yale University, proving himself a highly gifted poet. Max was also in remission from pediatric cancer. 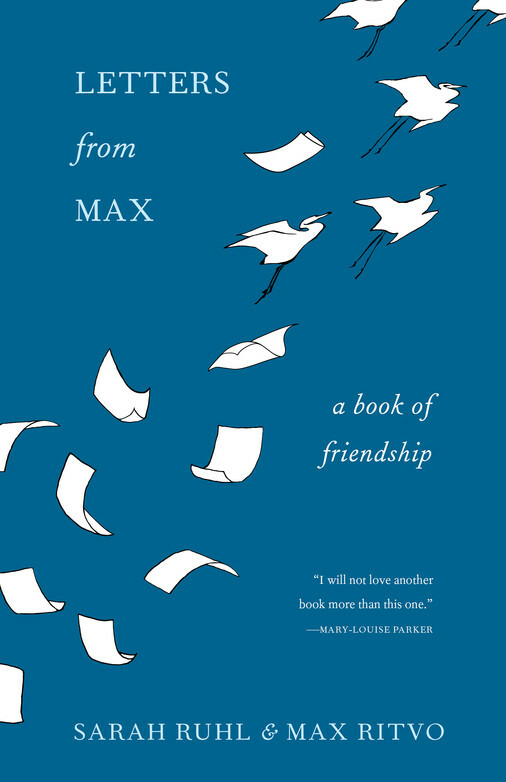 Over the course of four years, Sara watched Max blossom as his illness returned and his health declined, exchanging a series of letters with him that changed the way she looked at life, death, and the unexpected connections one makes along the way. 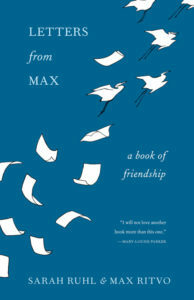 She shares these urgency and humor filled exchanges in Letters From Max: A Book of Friendship. Sara’s plays have won numerous awards, and have been produced all over the country and internationally, including on Broadway. Matt Geiger, our second guest, says “Anytime I’m able to talk about Dostoyevsky, Tolstoy, and Chekhov in a single interview, I’m happy!” So Vicki makes him happy and asks why. 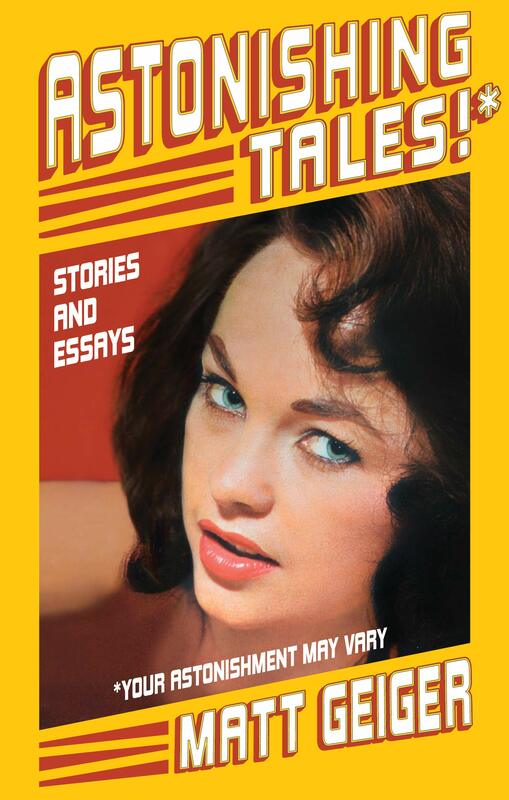 We’ll chat about his latest book Astonishing Tales: Your Astonishment May Vary – a collection of stories and essays. Matt is a humorist, essayist, and award-winning journalist and author, who lives in Wisconsin with his wife, daughter, ten animals, and several metaphysical questions.